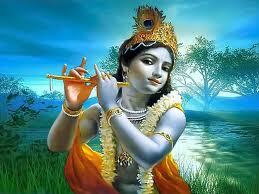 Lord Krishna is the eight incarnation of Lord Vishnu and the most popular among the avatars of Lord Vishnu. 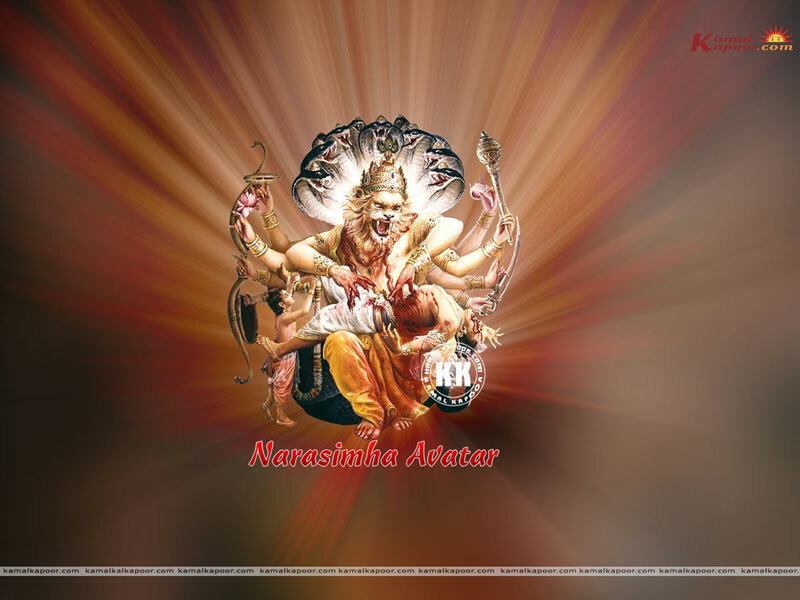 He is considered as the Poorna avatar of Lord Vishnu- that is the complete manifestation of Lord Vishnu. He was born to Devaki and Vasudeva at his uncle Kamsa’s prison cell. 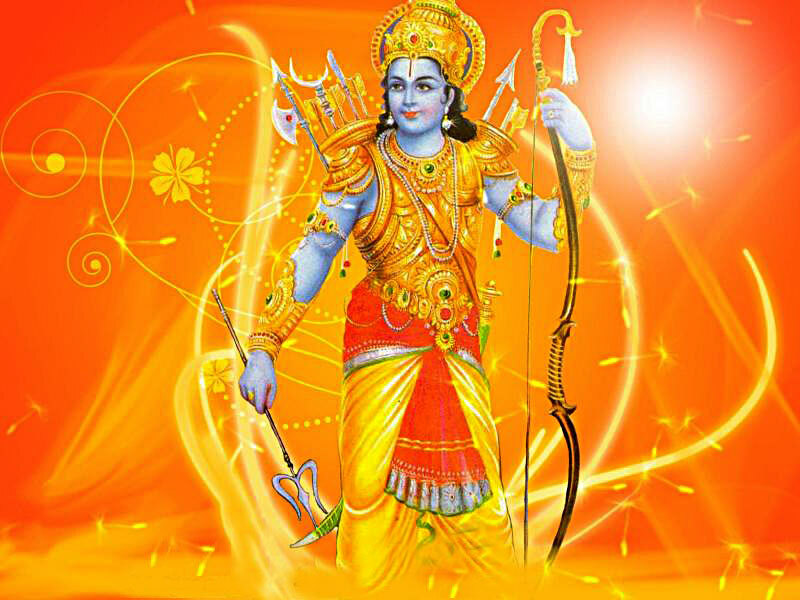 According to Bhagavatpurana, the reason for his incarnation is to kill the king Kamsa and there by ensure just rule on earth and also to reduce the weight of this earth by killing many unjust kshatriyas of the earth. The legend is, once Bhumidevi- the goddess of earth, came to Lord vishnu complaining that she could not bear the ever increasing weight of immoral Kshatriya rulers who scarcely provide good rule. Thus Lord Vishnu ensured Bhoodevi that he shall do the needful on his incarnation as Lord Krishna. Lord Krishna inspired the Indian culture; still inspiring it in many ways from the time immemorial. He became the subject of many literature, arts and architecture and what not ! 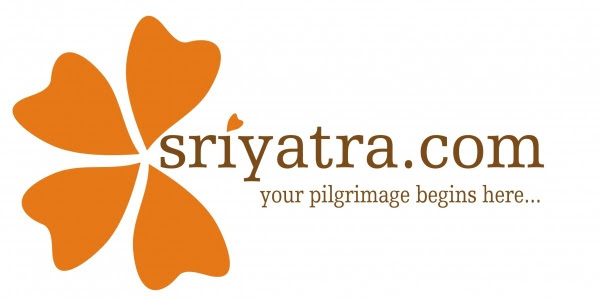 However, the discussion on the historicity of Lord Krishna worship reaches nowhere; some takes the beginning of Krishna cult to the 4th century BC and for many others it all started with the advent of Bhakthi cult through out India in the 14th century. But the fact remains that Lord krishna was an independent deity even in 10 th century AD as is evident from the Jagannath cult in Orissa and of Eastern India. 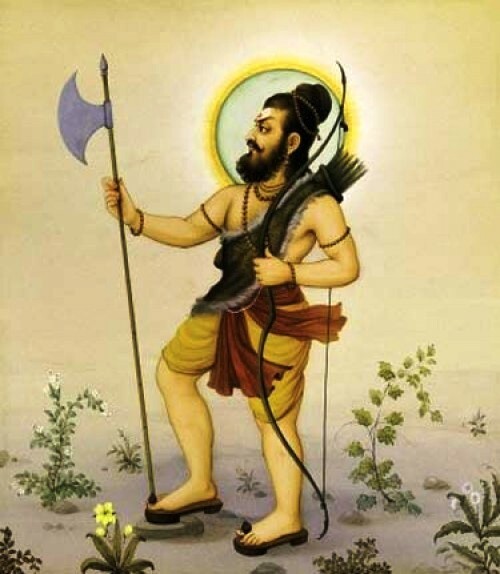 He is the central figure in Mahabharata and Bhagavata Purana- two of the most important Hindu scriptures. As the friend and philosopher of Pandavas, he controls the destiny of many in Mahabharata; the Bhagavat Gita- his divine advice to Arjuna, is part of this great epic. Coming to Bhagavatapurana, his story takes almost 70% of that great purana, which tells the story of all the ten incarnation of Lord Vishnu. The famous Dasamaskantha or the tenth chapter of that purana beautifully describes the life of Lord Krishna, which still inspires many; around the world. 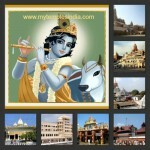 At present, his worship is popular throughout India, with many famous temples dedicated to him. 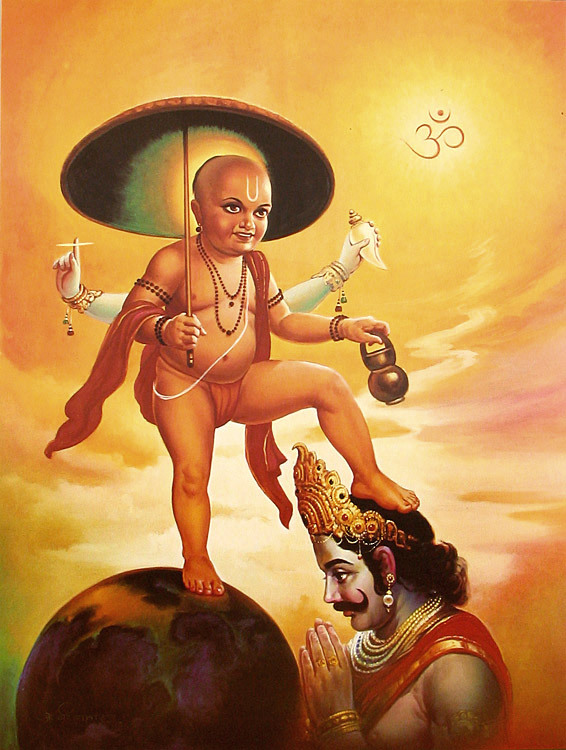 In fact, he is a popular deity in Western world too, largely due to the work of famous ISKCON movement. 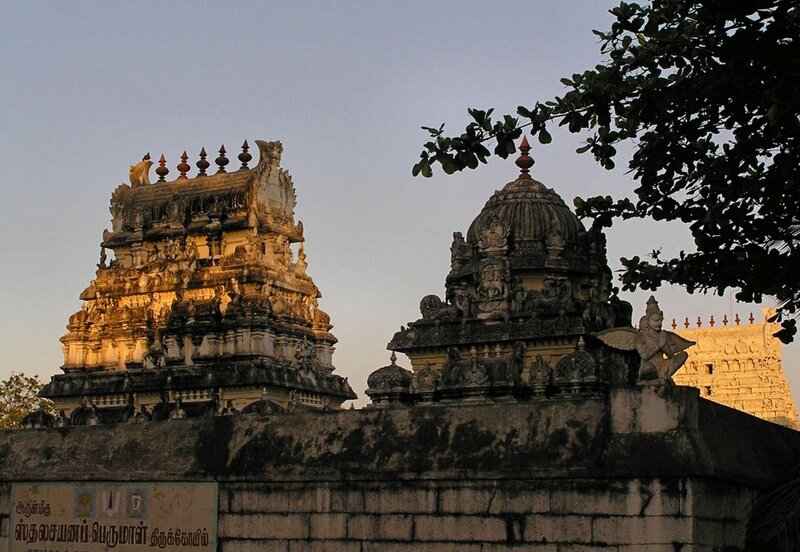 The well- known organization has many temples dedicated to Lord Krishna around the world and in India too. The temple at Vrindavan, near Mathura, is the most popular amongst it.